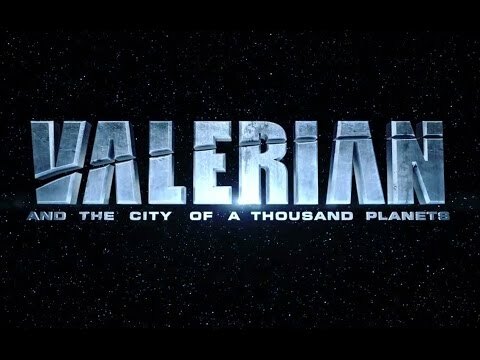 Valerian and the City of a Thousand Planets, directed by Luc Besson, will be released in theatres on July 21, 2017. Luc Besson’s forthcoming sci-fi adventure Valerian and the City of a Thousand Planets will release its teaser trailer on Thursday, November 10th. The teaser trailer includes an original Beatles master recording, marking the first time a Beatles master has been licensed for use in a movie trailer. 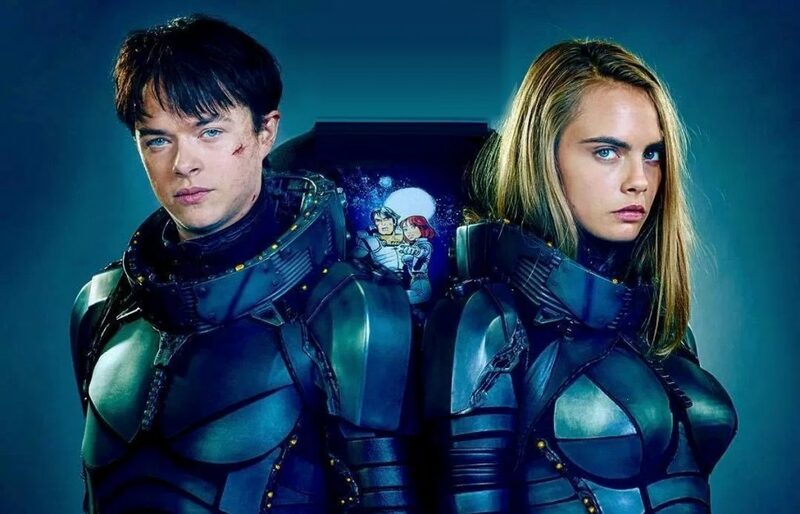 In Valerian and the City of a Thousand Planets, special operatives Valerian (Dane DeHaan) and Laureline (Cara Delevingne) maintain order throughout the universe for the government of the human territories. 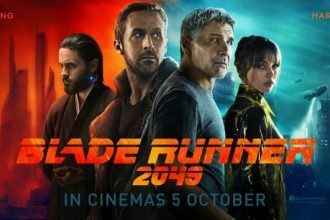 Under orders from their commander (Clive Owen), the duo embark on a mission to Alpha, an intergalactic city where diverse species share their technology and resources for the betterment of all. 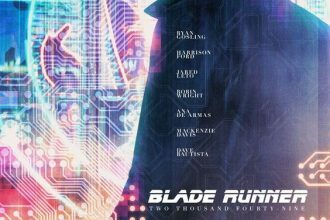 The ever-expanding metropolis is also home to sinister forces that jeopardize the future of mankind.
. Check out the videos below.